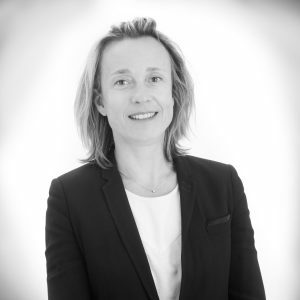 Odile has over 17 years of experience in several fields such as digital strategy, marketing, innovation, omnichannel e-commerce, and customer experience for international fast growing companies. She joined Ledger in August 2018, as VP E-commerce and Marketing, being responsible for defining a global marketing strategy. She graduated from a BBA in Marketing at the Rouen Business School, and from a MA in digital at the University of Southern California.